Are you finding water in your basement? Is it causing damage to carpeting, walls and items that you are storing? Perhaps it is time that you consider having a sump pump installed. No more finding six inches of water after a heavy rainfall, and no more throwing away important papers, stored family items or replacing expensive carpeting. A properly working and installed sump pump can also protect your hot water heater and your furnace from water damage. Perhaps you already have a sump pump installed and it is not working as well as you think it should. We can send out a professionally trained Southern California sump pump specialist to determine what the problem is. It could be that you need a new battery, your system is not working correctly, or it is simply backed up. Whatever the problem, the highly trained staff at Norwalk – La Mirada can help diagnose and correct it as soon as possible. 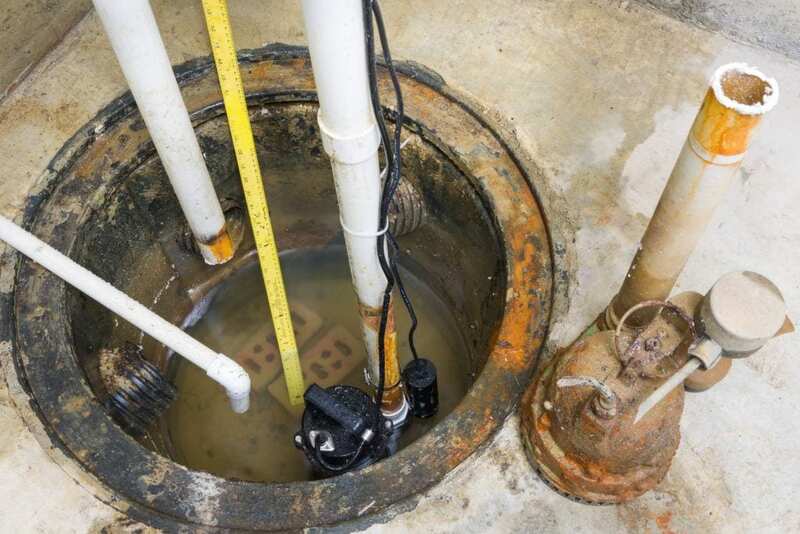 If it is time for a new sump pump, we can help you find the right system to meet your needs. Wherever you are in Southern California including Norwalk, La Mirada, Whittier, Santa Fe Springs, La Habra, Downey and Cerritos we can provide you with expert sump pump installation and maintenance.